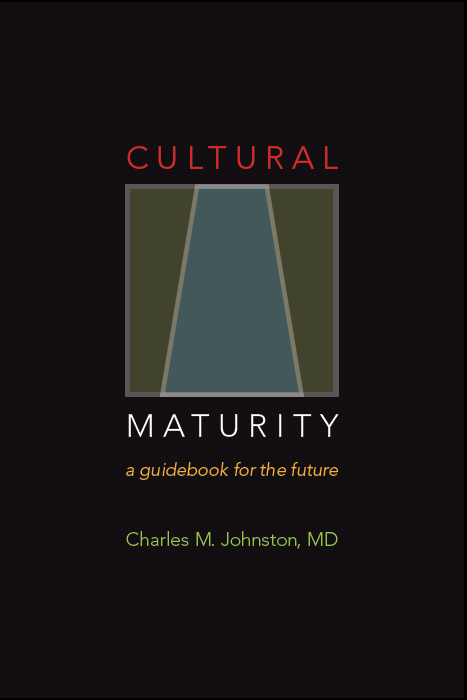 Cultural Maturity Involves changes in how we relate, the values we hold, and how we understand. These changes impact every sphere of understanding and action. Culturally mature perspective allows us to step back and better appreciate the functions and interrelationships of the various realms of human endeavor, to see them as aspects of a larger systemic picture. 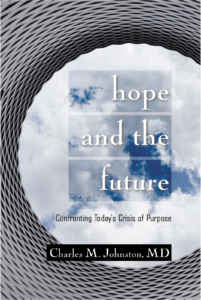 Within each sphere, it helps us get beyond the once timely, but now limiting assumptions of Modern Age belief and think in more dynamic and creative ways.